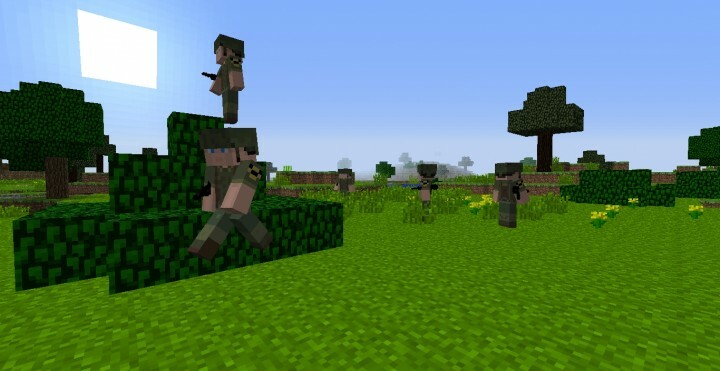 [1.7.10] Vietnam War Mod - Join a side and fight with soldiers! 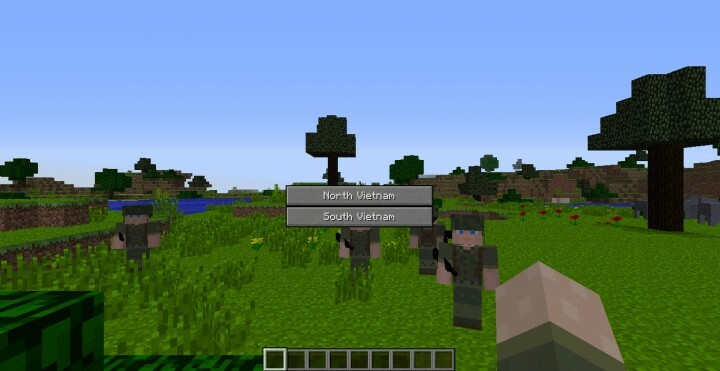 This mod adds soldiers from the Vietnam War, such as the Americans, North Vietnamese Soldiers, South Vietnamese Soldiers, VietCong, and VietCong that throw grenades. The soldiers all carry guns, such as the AK47 and M16. You can join the North Vietnamese Side, with the VietCong or the South Vietnamese Side, with the Americans. 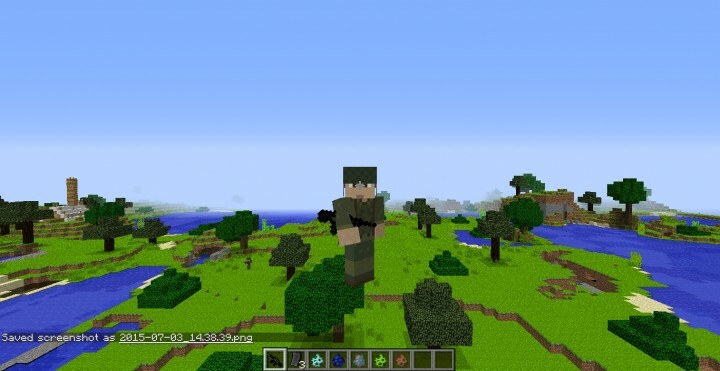 The mod also removes all biomes except the jungle and swamplands, but also adds additional biomes in the game, such as another plains that has light green grass, along with a jungle with light green grass and leaves too. A new type of water, called dirty water has also spawned in the wild. 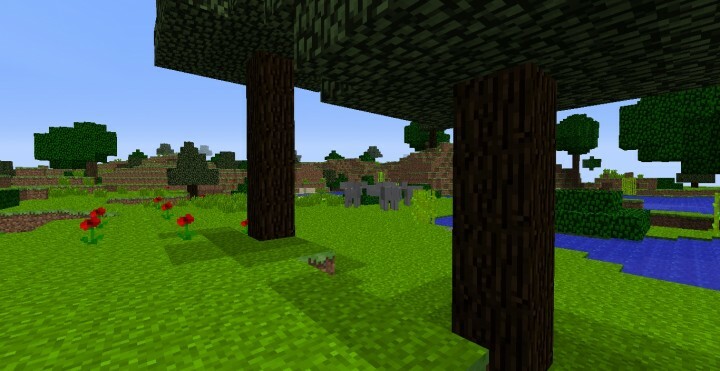 Elephants also spawn in the wild, but do not currently drop anything, and are still being worked on. Post in the comments on what they should drop and do. In the start of the game, you must pick a side. There is the North Vietnam or South Vietnam side. Once you pick a side, a soldier spawns, depending on which side you picked, and the gun you get is dependent on what side you choose too. For example, picking the North Vietnam side will get you a AK47 and 3 AK47 clips, and picking the South Vietnam side will get you a M16 and 3 M16 clips. Thatch and thatch stairs are added in the game. There is also mud and two types of sandbags, which are green sandbags and brown sandbags. Also, mud slows you down when you walk on it. There is also barbed wire and punji sticks that hurt you when you step on them. Landmines are also in the game and explode when stepped on. Rice can also be grown to make a bowl of rice that you can eat. 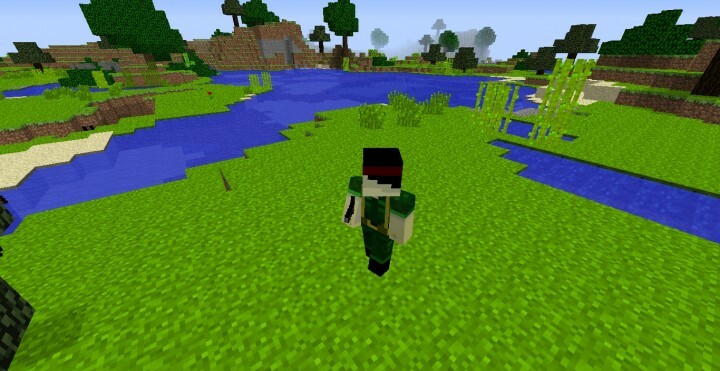 Find rice seeds by breaking tall grass in the wild. 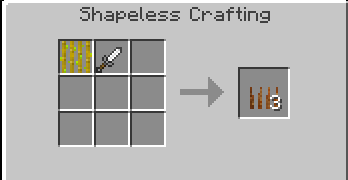 Bamboo is also found in the wild, and is kind of like sugarcane. There are currently two types of guns in the game, which is the AK47 and M16. More guns will come in later versions of the mod. The AK47 uses AK47 clips and the M16 uses M16 clips. Next, there are grenades that can be thrown and explode on impact instantly. You also have to right click the gun for 2 seconds then let go and it will reload done. Structures spawn all over the world. There are two types of structures, one for the North Vietnamese side and one for the South Vietnamese Side. Sometimes, soldiers may spawn in the bases/structures. 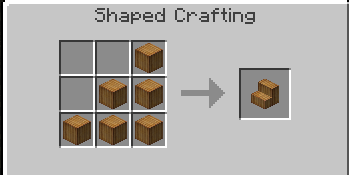 There are also chests in these structures that provide you with items from the mod and other items too. 1. 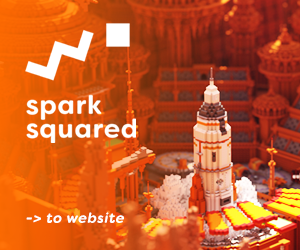 Download Minecraft Forge 1.7.10(version preferred: 10.13.4.1448) from here. 2. Install Forge using the installer. 3. Then download this mod. 4. Go to Run and type %appdata% and open the .minecraft folder. 5. Open the mods folder (or make one if you do not have one yet) and put the downloaded mod .jar file into the folder. The mod is licensed under a Creative Commons Attribution-NonCommercial-NoDerivatives 4.0 International License. 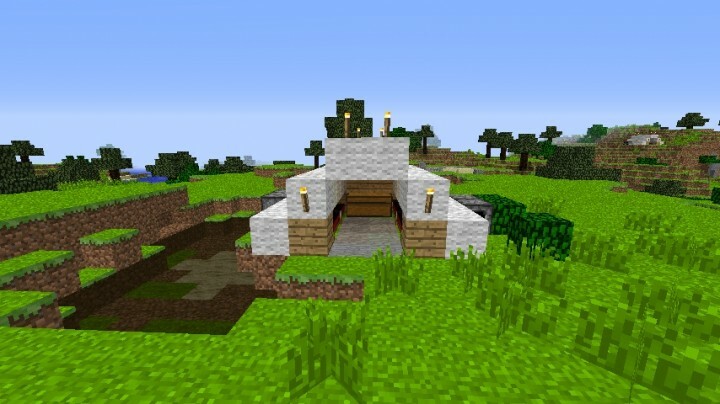 You must ask for permission if you want to put this mod in a public modpack.You may also make videos of the mod and can monetize them, but please link to this mod post or the one on the minecraftforums.net for the download. I am also albert721 on minecraftforums.net. If you want to support me, you can donate by paypal here. If you have any suggestions or found any bugs please let me know. Also diamand and favorite the mod if you enjoyed it. Can you add in the RPG, M2 Flamethrower, M14, RPD machine gun, M1 Garand, the M3 Grease gun, and last but not least the Remington 31. Can you also change the bases as they look well generic. Another idea is that you should add in VC tunnels so that it makes for an intense atmosphere as your bases can be invaded by a silent foe. Also please add in tanks and helicopters and planes imagine how awesome this would be in an B 52 Stratofortress bombing NVA and VC held positions. If wanna see all the suggestion I recommend go on Wikipedia and search weapons of the Vietnam War. 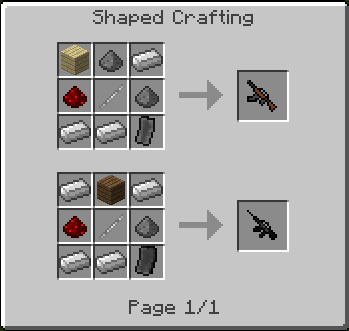 Also can you make the guns with 3D models. 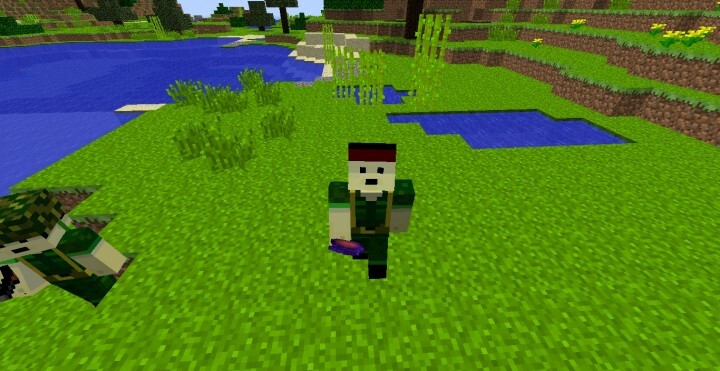 Can you change the regular villagers into Vietnamese villagers who can hide VC soldiers. And can you add in uniforms. Oh I almost forgot please add in artillery. 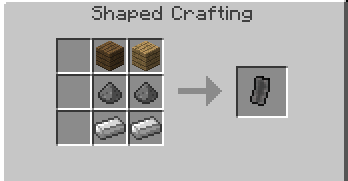 Can you modify the name of entity because we cant use them in command block. Thanks you. It's a very cool mod :). There are no enemy troops in bases.Is there a way to fix this? Used your mod for my Machinima! Good mod, but I do have a problem with both friendlies and enemies despawning before we get near a tent, takes the fun away, and if you leave your troops to guard and come back, they'll most likely have despawned by then too. I am from Việt Nam.Ican help you with this mod a lot if you need. 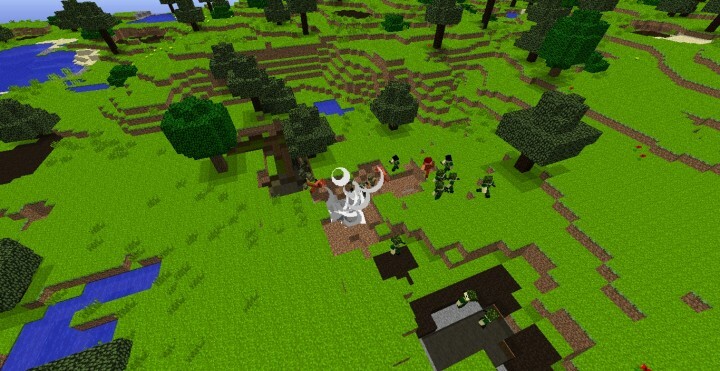 Do the enemy soldiers destroy blocks? If they do I'll diamond it. My only complaints are the range of the bullets and you run out of rounds pretty fast. DIAMOND!!!!!! 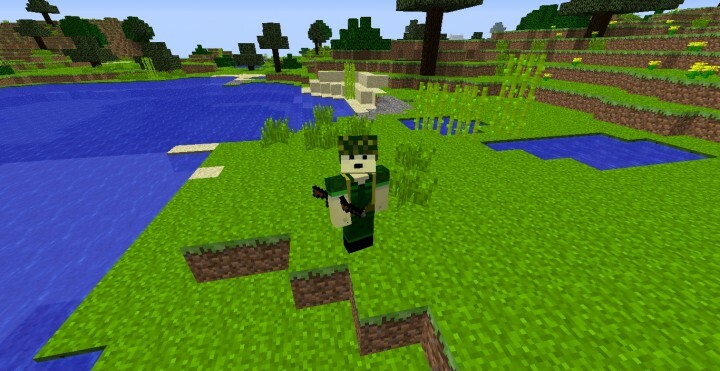 OMG THE MOD IVE BEEN WAITING FOR FOR EVER!!!! THANK YOU SO MUCH SIR!!!!!!!!!!!!!! And the North Vietnamese did the same thing. whats your point? Vietnam war was a disaster where the US army wounded and killed lots of civilians, I really don't think you should glorify it with a mod. It's really sad how the USA,a "democracy", thought it was okay to throw napalm at civilians. I thought that nowadays you would not glorify every war youd id, but it looks like you are still as brainwashed as you were 50 years ago. Congrats USA ! Ho, and I'm not talking about ALL the US citizen, I'm talking about morons who still think it's okay to commit such atrocities as what you did in Vietman or Irak. Well a lot of people would rather not research before they make their opinions. So I understand your opinion. In case you havent noticed civilians always die in wars, but from my understanding The United States didnt just fly around napalming everything. No, but that's part of what they did. Because your ennemies do terrible things don't allow you to do the same. In your first anwer, you seem to defend the Vietnam war. You spell it wrong. It Sài Gòn not siagon. Im American n ot vietnamese. outside vietnam we all spell it liek this: Saigon. Ho Chi Minh City, commonly known as Saigon, is a city in southern Vietnam famous for the pivotal role it played in the Vietnam War. Is this ethical? I mean you did a good job on this but it seems a bit unethical. Aweszome! I'll try it out! Yes, go ahead and feel free to make one. Can I do one too please? Any videos of the mod are ok to make, so you can too. i went on it and chose a side then i went to help mum irl and i come back and no mobs from the mod is spawning is this a bug or not? What do you mean when no mobs are spawning. Do you mean them not spawning right next to you? I am currently making this alone.